Filming The Rover in a remote part of south Australia with cast and crew all staying in a local pub was just about perfect, says Robert Pattinson. The filmmakers all mucked in together, braved filming in soaring temperatures, and at night bonded over a drink or two. Pattinson wouldn’t have had it any other way and says that it helped director David Michôd and his cast and crew build an unbreakable bond. “It was amazing,” he says. “Because the whole crew was staying in the same place and there was nothing else to do, we were living in a pub. It’s annoying if you’re in an unfamiliar city and all the people you work with are from that city, they all go home, so you’re just stuck in your hotel. 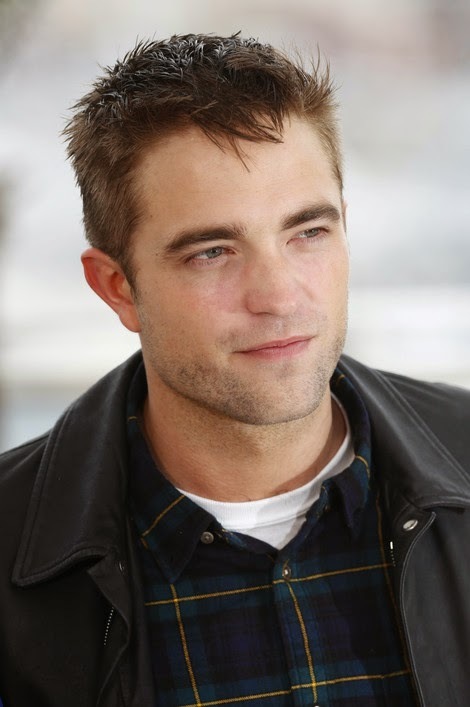 Pattinson was born and raised in London and started his professional career as a 16 year old in the TV film Ring of the Nibelungs. A year later, he played Cedric DIggory in Harry Potter and the Goblet of Fire. He starred in five, hugely successful Twilight films and his other film credits include Bel Ami and Cosmopolis. Q: How was shooting in rural Australia? Q: Was it a relief getting away from people? Q: Did you enjoy playing a less beautiful character? Q: How would you describe the themes of The Rover? Q: Are you happy at the place you’re at in your career? Q: What’s happening with Life? Q: People called you the new James Dean. Now you’re doing a movie about James Dean, but not playing him. Weren’t you interested in that role? Q: Are you enjoying the travelling? Q: When you have time for yourself, what do you do? Q: Do you still write songs? What’s your process? Q: Do you intend to release any music to the public? Q: Did you enjoy working with Guy on this? Q: Some actors who start very young stray from the path in various ways. Is that something you understand? Q: When did you start wanting it? Q: What would you have studied? Q: Is that something you would still consider pursuing? Q: How do you deal with appearing so frequently in the tabloids? Q: Maps to the Stars is going well at Cannes. Is that a relief after Cosmopolis? Q: You have a tattoo. Was that for the film? "My job is my hobby." Awww! Btw, when did he sport a tattoo? I didn't notice that.